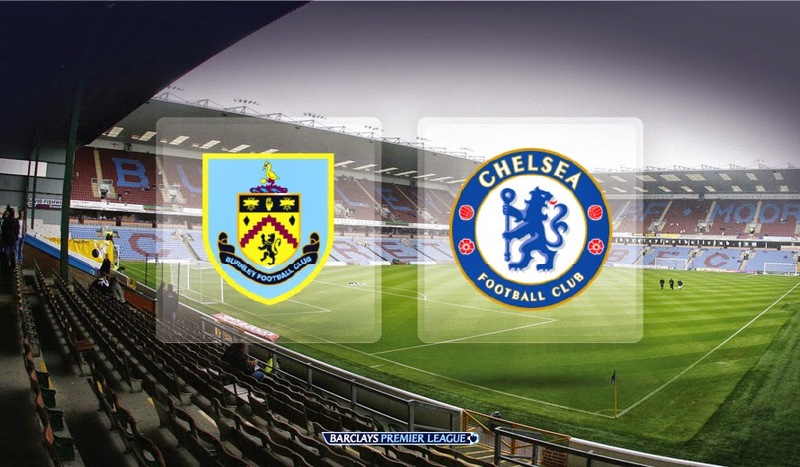 Burnley v Chelsea Preview: I want to see a clinical, ruthless Chelsea at Turf Moor. For three months now, Chelsea fans around the world have had to live with the fact that we let the title slip away last season. We've watched Man City crowned Champions knowing it should have been us. Starting tonight, we right the wrongs of last season! I'm not being arrogant and I am not being disrespectful to Burnley Football Club or their supporters ahead of the game as they have done fantastically well to rebuild and get back into the Premier League. Turf Moor will be rocking as they open their Premier League campaign with one of the glamour clubs in Sky's Monday Night Football. If Chelsea are going to be considered as title favourites or title contenders, it's games such as these that Chelsea really need to lay down a marker. We need to make a real statement tonight, despite it being the opening game of our season. Chelsea MUST dominate the game in every single way. I've sat and watched Liverpool and Manchester City yesterday and have been surprised by the amount of chances their opponents Southampton and Newcastle created against them. If anything, Southampton should have beaten Liverpool. It's only the opening weekend, but if Chelsea can win by more than two goals, we will move top of the Premier League. Tonight for me is massive, it's what I have been waiting for all summer. Forget the World Cup, forget pre season, this is where it's at and I cannot wait for kick off. Most importantly of all, at this early stage of the season, we will have an indication of how Chelsea are able to cope with teams that defend in numbers against us this season. Time and time again towards the end of last season, Chelsea struggled to break teams down and it cost us so much. I want to see Chelsea become as ruthless as they were back in 2004-2005 in those back-to-back title winning seasons. We seem to have sorted out our defence now it's time to focus on our attack with Diego Costa leading the line. If the Costa, Fabregas combination continues to grow as it has in pre season, getting better and better then who knows where that will take us. CLICK HERE FOR THE 9/2 OFFER TONIGHT! It's a time for no mercy, we cannot get caught up in emotions. I want to see a professional, hard working, exciting and clinical Chelsea tonight to signal a real statement of intent for the season. Come on Chelsea, get out there, dominate and take this team apart!